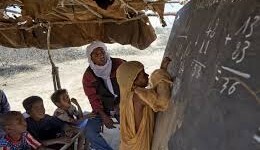 Niger has one of the lowest literacy rates in West Africa. the low number of girls in school is partly a result of traditional cultures which encourage girls to stay within the home and to marry early. More than a third of women in Niger are married before the age of 15 years old. 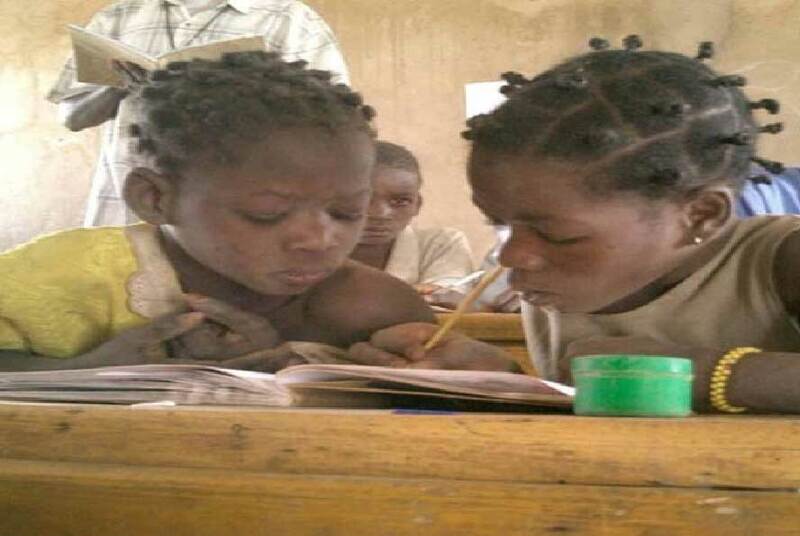 Few number of girls enroll in secondary school; the majority never makes it past 5th grade.